WKF Latin America together with the producer CFC and Kbox Latino made the Bosch Tour Patagónico, an international event of category A and one of the largest and most prestigious in the American continent. The International Promoter Cristian Bosch together with local promoters Leo Moreno and Dario Achaval worked on the staging and production of this unique show that was held at the Estadio Huergo in Comodoro Rivadavia city located in the province of Chubut in the South of Argentina. 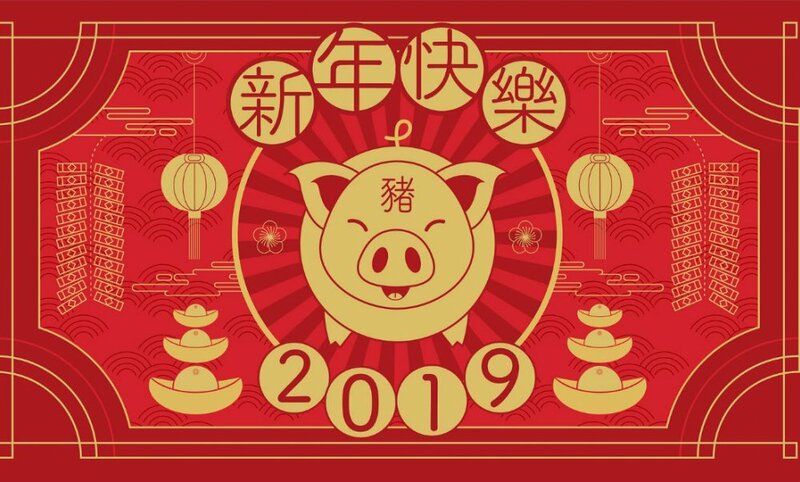 Held on February 23, 2019 the evening had 13 fights and more than 2,000 spectators, marking a before and after in the production of sports events in the region. WKF Latin America continues to work as a team for the growth of sport in the continent. No one is stronger than all of us together. A strong Kickboxing event is coming up on Saturday 2nd March at the Olympic Boxing Stadium “G. Stefanopoulos” of Athens Greece. 6 international battles, 3 WKF titles and 12 spectacular fights are the main card of the “Iceman Fight Night” event. 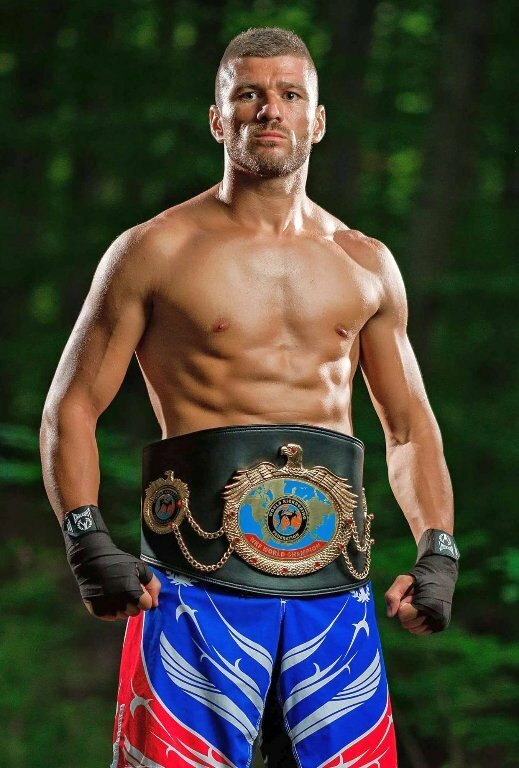 The Hellenic Zaf “Ice Man” Kotsakis will face for the WKF world title and belt the strong Moroccan Mohamed Belzaham for the light middleweight world title -72,3 kg / 159 lbs. 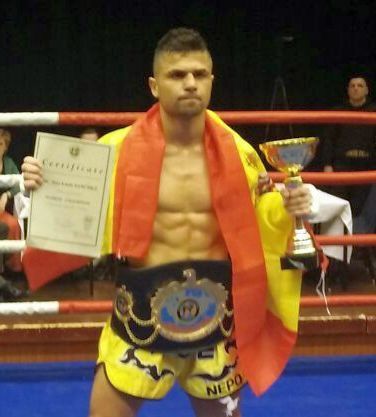 European WKF champion Dimitris Maliaris will defend his title against the Belgian El Harrak Sabir at the heavyweight division – 96,4 Kg / 212 lbs. 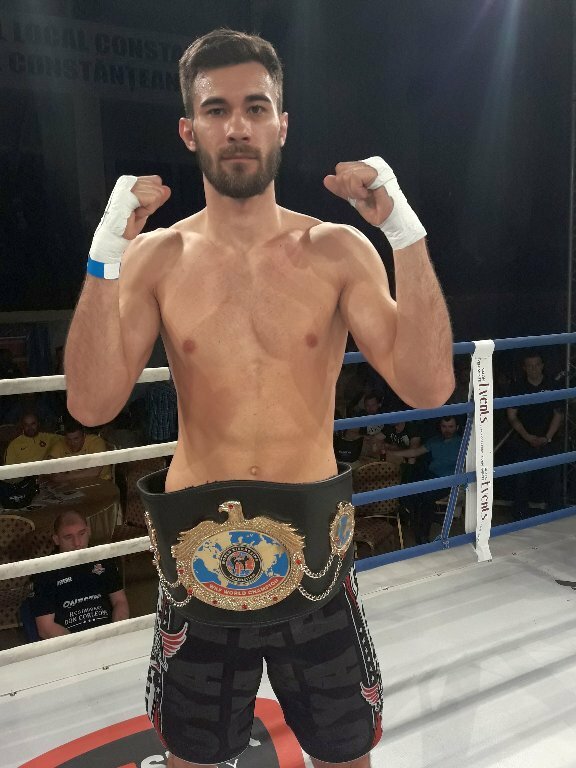 Paraskevas Kavalaris and Andreas Markadas will fight for WKF national title and belt in the super welterweight- 69,5 Kg / 153 lbs. Supervisor of the night will be the President of WKF Greece Mr. George Pergialis. 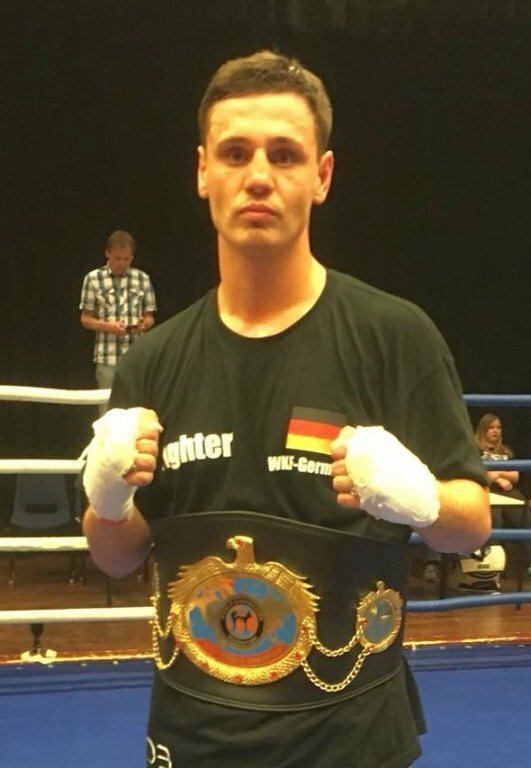 Great comeback for the Greek champion Zaf Kotsakis at the “Iceman Fight Night” event witch will held at the Olympic Boxing Stadium of Athens Greece, Saturday the 2nd March. WKF AUSTRIA President Gerald DITTRICH announce next event on February 23rd. Austrian Championships are 2nd qualifications for the Austrian national team for the European Championships in Baia Mare, Romania in October 2019. Last and final Qualifications for the Austrians is the 28th Austrian Open in May 2019. Because of the amazing Baia Mare in Romania everybody want to participate and to be “part of the game” ! Promoter is Octagon pro Gym, since more than 30 Years TOP in Austria. Promoters Pavlos Kaponis and Andreas Kalimnios put last Sunday 10 February a very strong match making at the “Grand Prix KGP” event in Athens Greece. 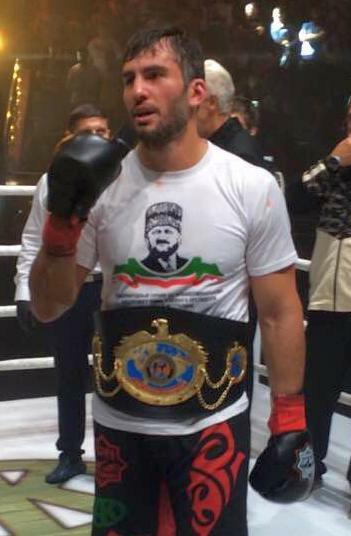 At the main event fight of the night, Alexandros Vasileiadis became the new WKF middleweight champion after winning in a split decision Andreas Mavropoulos. 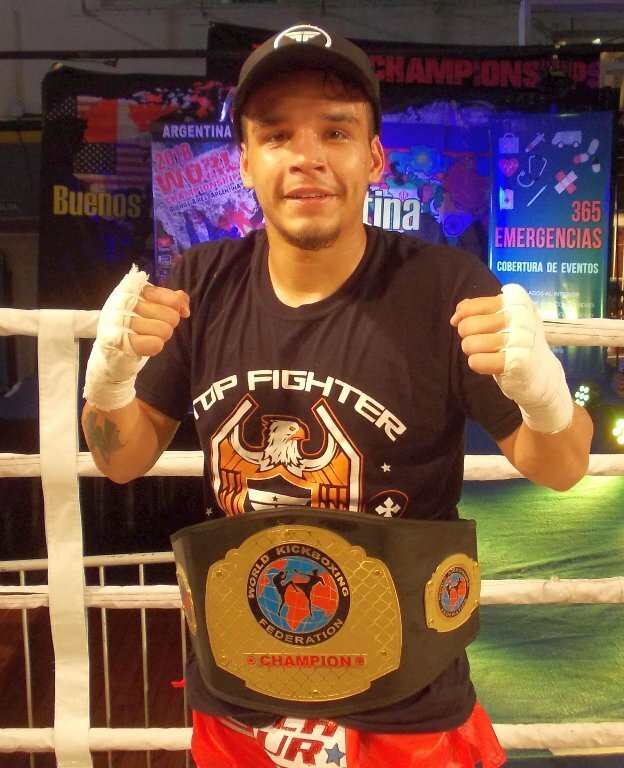 A new WKF welterweight champion comes also from the 4 man tournament. 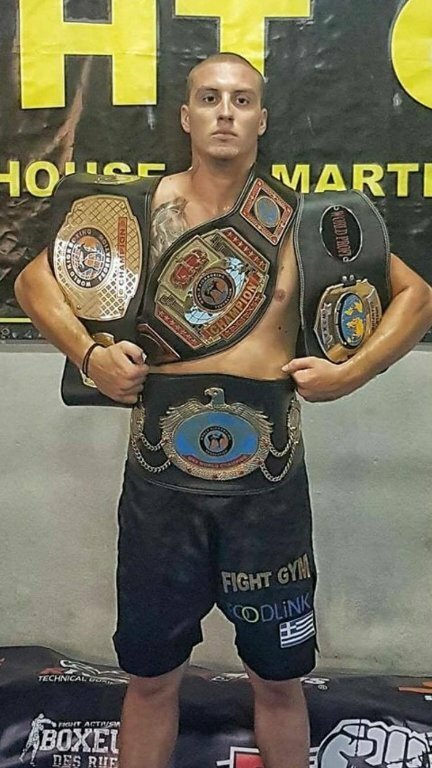 Stathis Mikos after winning at the final Giannis Tsoukalas and Pantelis Samprovalakis at the semi final, get the title and the belt. Supervisor of the KGP event was once again the WKF Greece CEO George Pergialis. 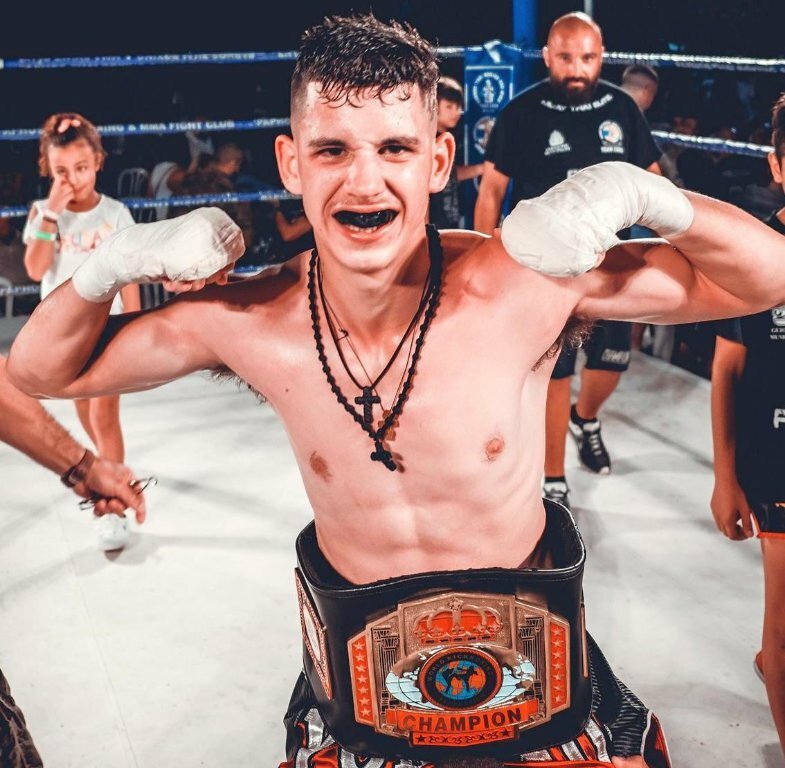 The Hellenic Zaf “Ice Man” Kotsakis will face for the WKF world title and belt the strong Moroccan Mohamed Belzaham for the light middleweight world title -72,3 kg. 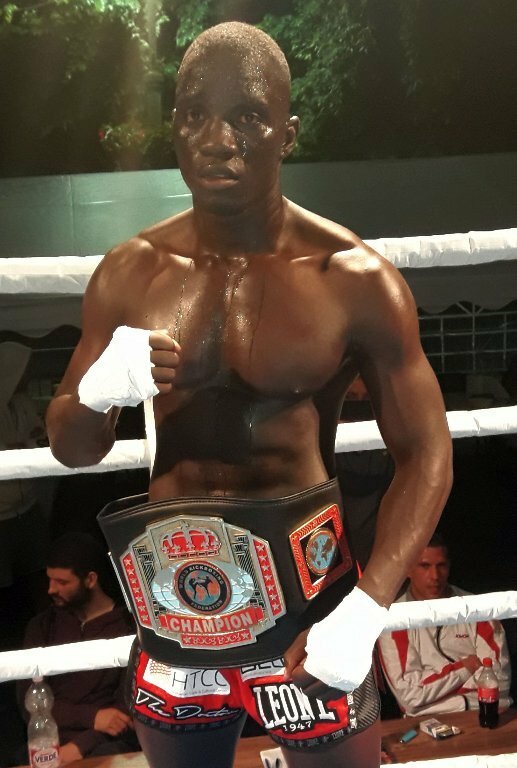 European WKF champion Dimitris Maliaris will defend his title against the Belgian El Harrak Sabir at the heavyweight division. 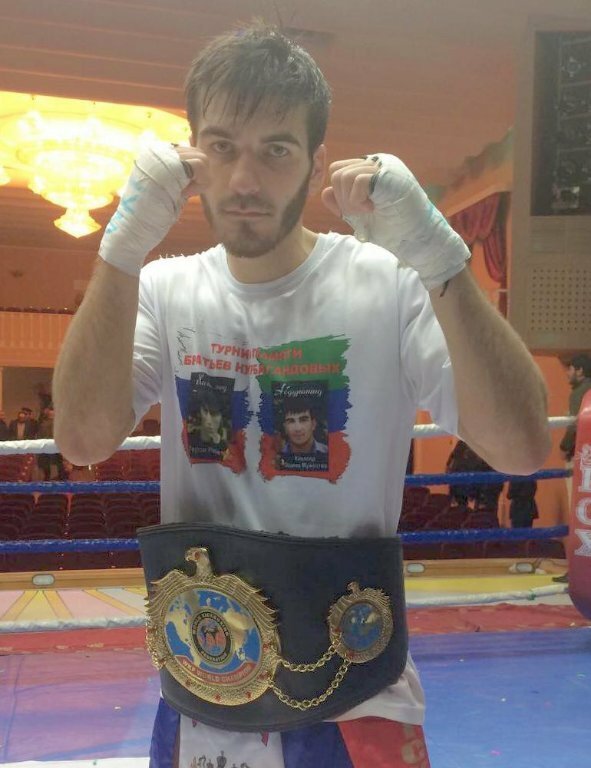 Paraskevas Kavalaris and Andreas Markadas will fight for the super welterweight WKF national title and belt. Master Nelson Luis, who graduated in Brazil, holds the 2nd official graduation exam in California USA, in partnership with CONKICK (National Confederation of Kickboxing and Martial Arts) and WKF. Master Nelson, based in the USA for 3 years, intends with the support of Brazil to develop and strengthen the work in Central America. The graduation exam had athletes from Brazil, USA and El Salvador. Promoters Pavlos Kaponis and Andreas Kalimnios present on Sunday 10th February the spectacular “Grand Prix KGP” event in Athens Greece. Main event fight will be the WKF national middleweight title fight between Alexandros Vasileiadis and Andreas Mavropoulos. 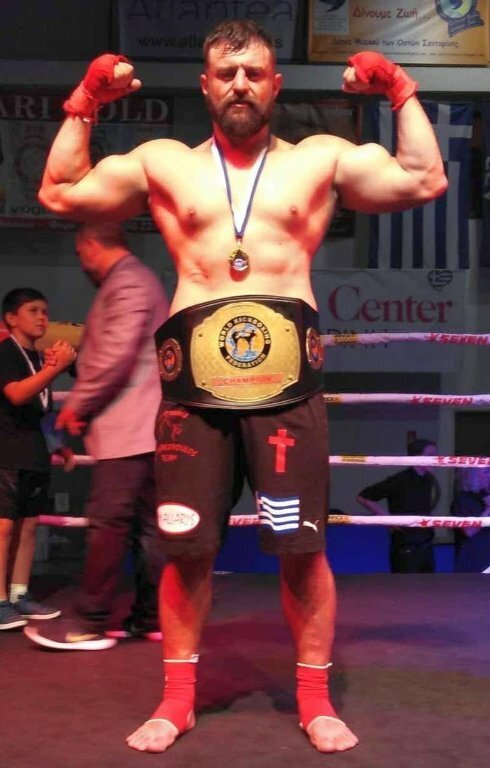 Also a second WKF national title and Greek WKF champion will coming out from the 4 man tournament at the welterweight division and the four challengers are Pantelis Samprovalakis, Stathis Mikos, Giannis Tsoukalas and Borhan Bahramzadeh. Supervisor of the KGP event will be the WKF Greece CEO George PERGIALIS.